CALL - LCD to get it back up and running! headache this can cause you and your property. 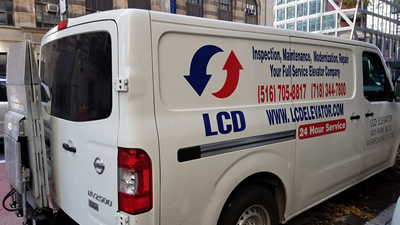 Welcome To LCD Elevator, Inc. 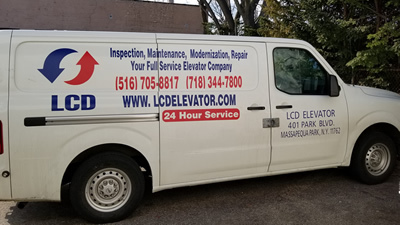 If your existing elevator is in need of any repair, or if you would like to install a new elevator in your building, we can help! 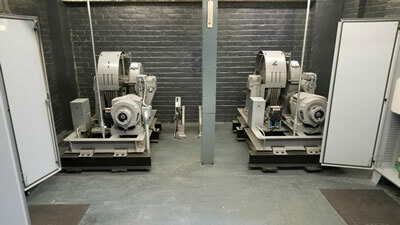 We offer maintenance contracts on just about any device. 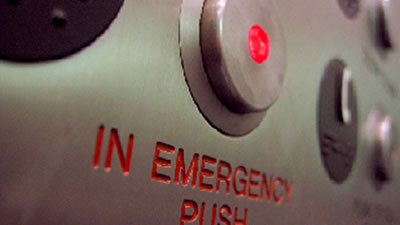 If your elevator has stopped working, contact LCD to get it back up and running! If you no longer use an existing device or if you are remodeling your building, we can help you decommission your device! If your existing elevator is in need of an upgrade, or if you would like to install a new elevator to your building, we can help! If you’ve received a violation, we can help you clear it! We perform and witness all types of inspections! 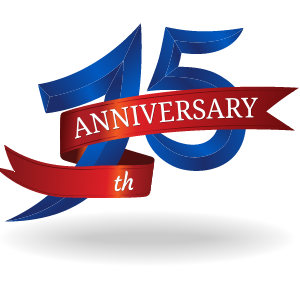 LCD Elevator, Inc. is proud to announce that 2018 marks our 15th year anniversary. As we cross this milestone in the history of our company, we want to take this time to thank all of our loyal customers for making this anniversary possible. In earnest, we thank each and every one of our clients for your continued support as we continue our journey together. 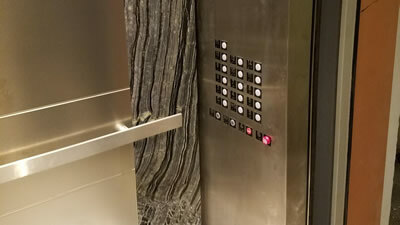 LCD Elevator, Inc. began in November of 2003 with three partners and long-time friends. In 2008 Stu was brought on board to help with sales and account management & in 2011 Steve Jr joined to assist with field operations. As of 2009, LCD consisted of only 6 employees and a handful of accounts. Since then, LCD has grown rapidly and evolved into a company of over 80 employees, over 600 service accounts, 15 mod and new construction teams, 4 inspection teams, and 4 repair teams along with the office staff and servicemen with no sign of slowing down. We pride ourselves on our service level to clients and stand behind all our work. 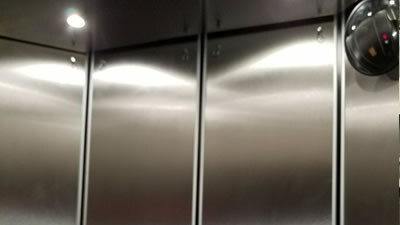 LCD Elevator philosophy is what the business was created on, Excellent Customer service and pride in workmanship.